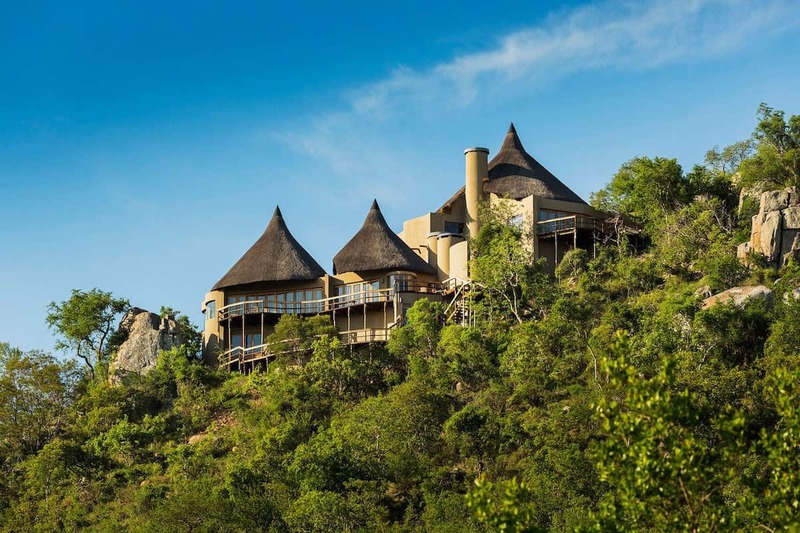 Voted the best safari camp and luxury resort in all Africa, the magical Ulusaba Private Game Reserve has just announced the opening of a brand new Safari Suite. Following an intense refurbishment process, this lavish new accommodation is ready to welcome its first guests in June 2018, as revealed by Virgin Limited Edition. 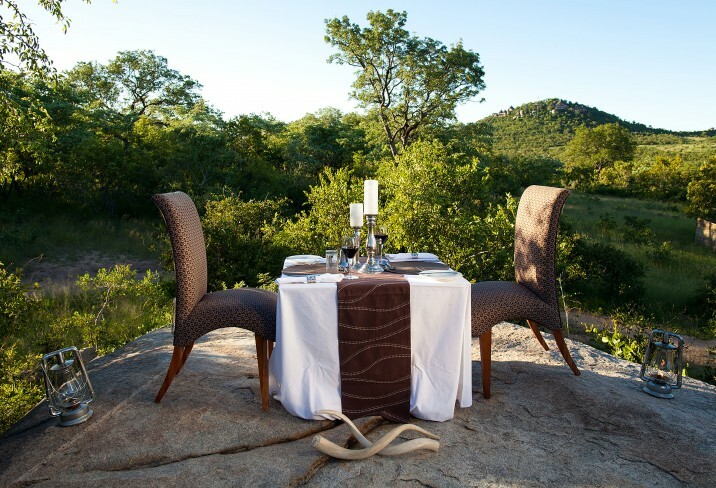 The spectacular new suite at Ulusaba Private Game Reserve will accommodate two guests in an overwhelming setting, complemented by a private plunge pool and garden, a separate lounge a massive outdoor deck, with stunning views of the Mabrak riverbed and beyond included. 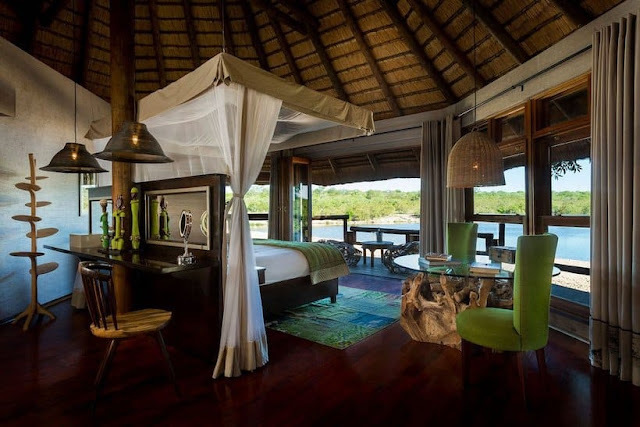 You might be the first guests in this superb suite, if you’re willing to splash out a cool $1,540 per person per night. 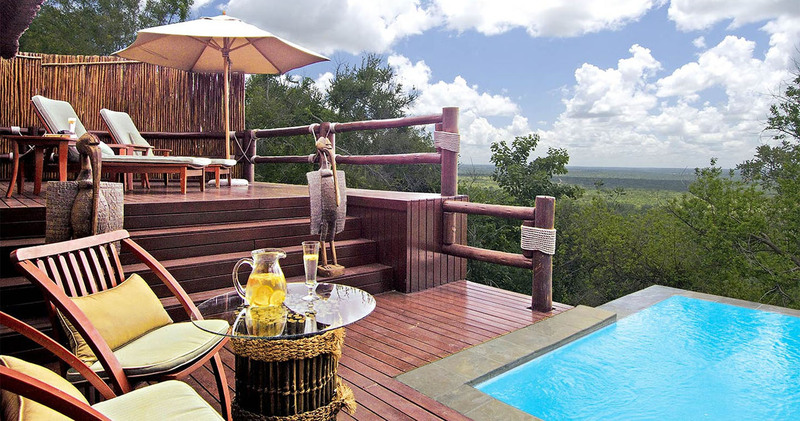 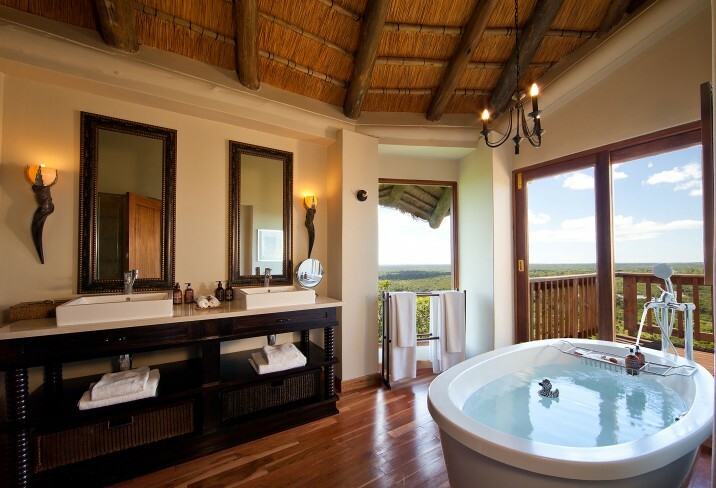 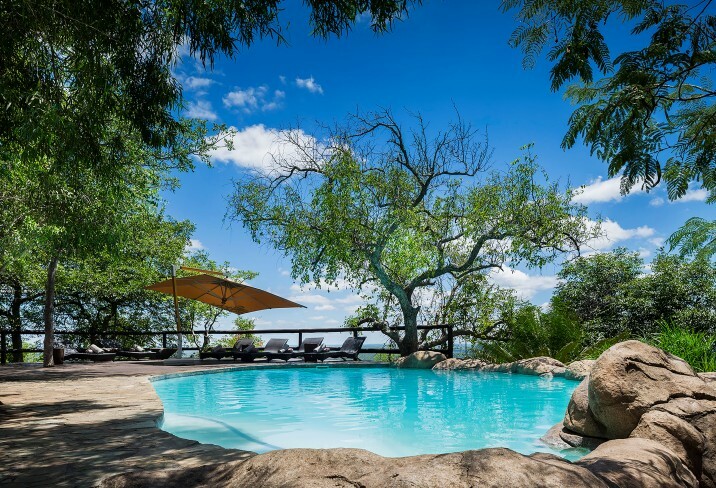 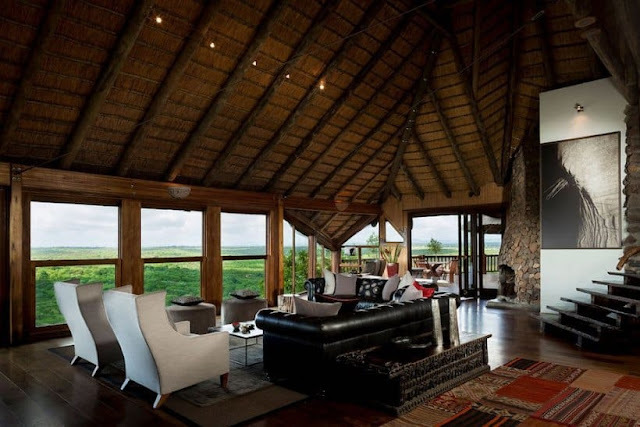 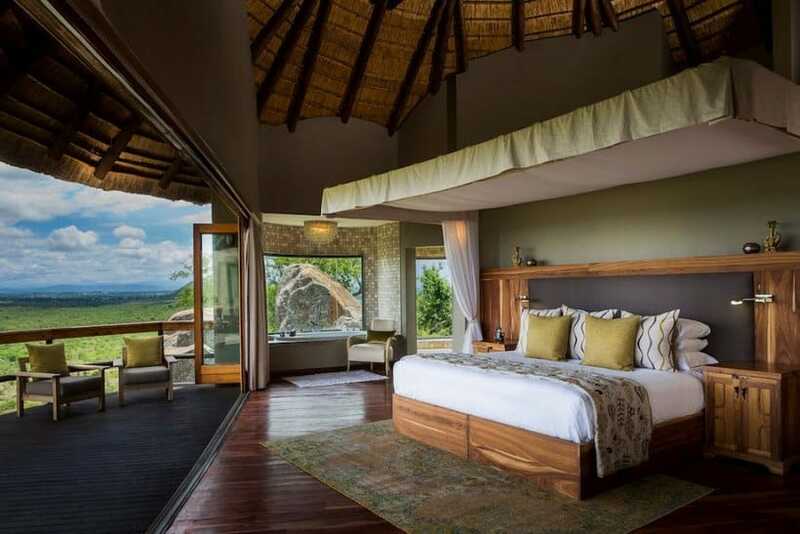 But this five star location also offers a renovated Safari Room for two and there’s a special package deal for four guests, with the Safari Suite and the new Safari Room, priced at around $5,800 per night. 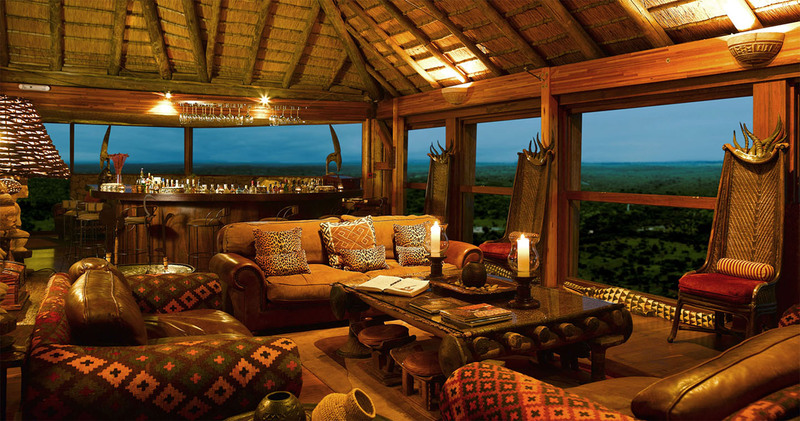 You’ll also get a private game vehicle, but that’s just a small of this camp’s unique appeal. 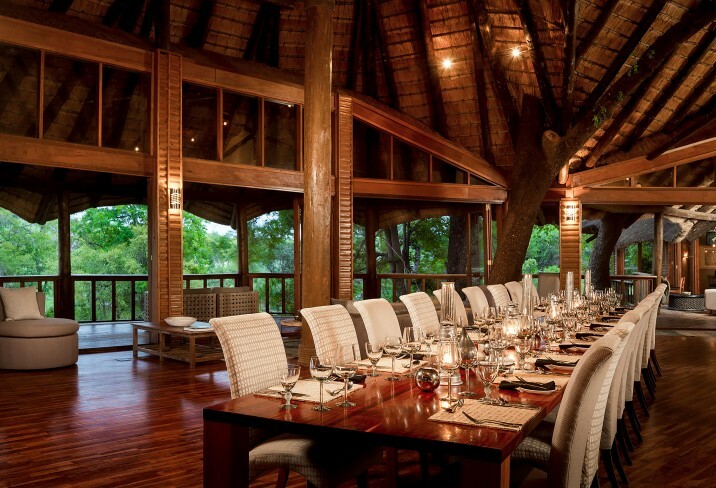 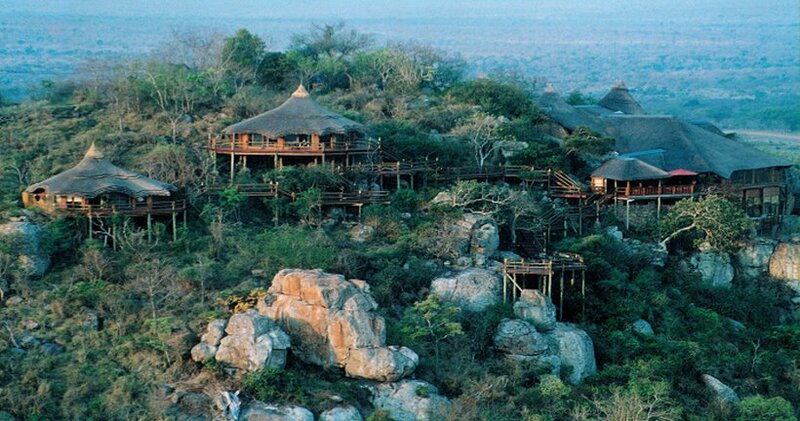 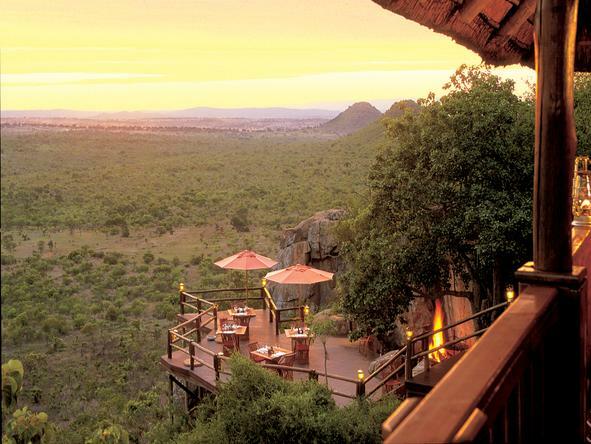 Found in South Africa’s Sabi Sand Reserve, the Ulusaba Private Game Reserve is renowned for its one-of-a-kind safari experience, with two lodges – one on top of a small mountain and the other one in the heart of the African Bush – allowing guests to choose from 21 rooms and suites, each of them beautifully decorated and perfectly equipped to cater to couples, families, or groups. Basically, anyone would be lucky to spend at least a night here, in the middle of the wilderness, while savoring the luxury and comforts of their own home. Planning a trip to South Africa?